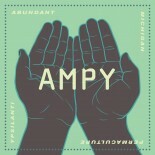 Guilds are the engine of the living permaculture design for Ypsilanti known as AMPY. Guilds are groups of people, in close proximity or in relation through like interests, that work cooperatively towards innovations and implementation of permaculture (low energy) solutions. Guilds can be thought of as self-replicating networks that deal with fundamental elements to human life. Guilds are clustered around basic human needs and basic human relationships and are in broad categories that contain as many subunits as there are people within the guild. The purpose of guilds is three fold; 1) to work cooperatively, 2) to pool money and resources to meet needs, and 3) to innovate in low-tech, resilient, and sustainable solutions to meet basic human needs. In Nature, it has been noted that plant guilds are observable plant communities (with fungi/animal/bacterial associations) that seem to show up together, work together, and regenerate each other. In industry, guilds have operated for hundreds of years and still exist in many facets of modern society–Screen Actors Guild, Guild of Craftsman, American Medical Association, and the American Bar Association are all examples of guild structures. Guilds in AMPY are humans working together, self-motivated, and self-organized towards resilience in our communities and for ourselves and our families. 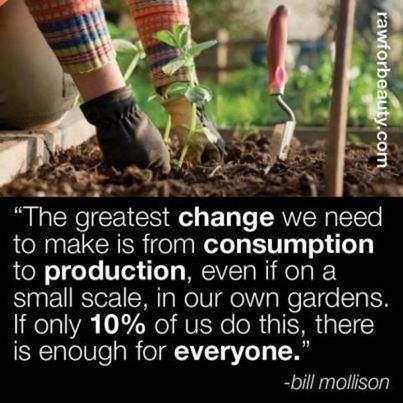 We see in common the destruction of our basic human framework–either in American society or globally–and we seek to band together and co-create basic human rights to food, water, economy and right livelihood, rather than devolving into anger, fear, hatred, or apathy. AMPY has several guilds organized into quite broad categories, templated on human culture as displayed in the graphic below. You are welcome to join in one or more of the guilds. New guilds will certainly be created–perhaps by you. When you do join an AMPY guild, you agree to commit your time and energy towards innovation, experimentation, and research in sustainable technologies (bio and low tech). Guilds in AMPY have one or more ‘links’ that act as your contact person to join the guilds, to trade with the guilds, or to co-operate with the guilds. Below are the links information and a brief description of the guilds themselves. 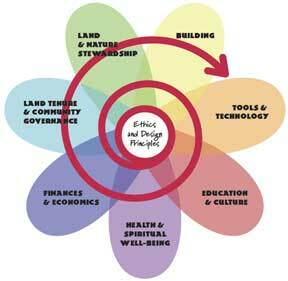 Guilds are the structure for individuals to inhabit or occupy within the permaculture vision. Find yourself a supportive structure today!